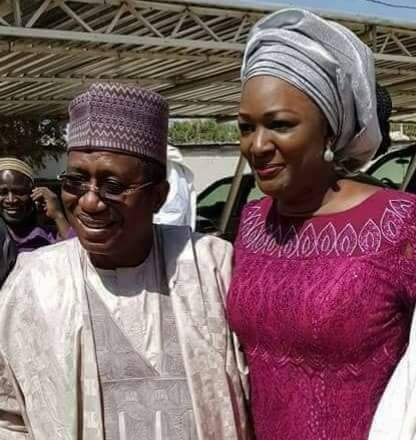 NTA Network news and TuesdayLive legend, Cyril stober is to tie the knot with his hearthrob and colleague, Elizabeth Banu, after many years of courtship. The two broadcasters are known to be legends in NTA’s news department for their role in casting news on the TV station. Their traditional wedding took place at Banu’s home town Yola, the Adamawa’s state capital on Saturday. Cyril who was born in Minna, also had been previously married, decided to take his relationship and courtship to next level. HML!